The pie is on the small side - it comes in only one, 10-inch size. 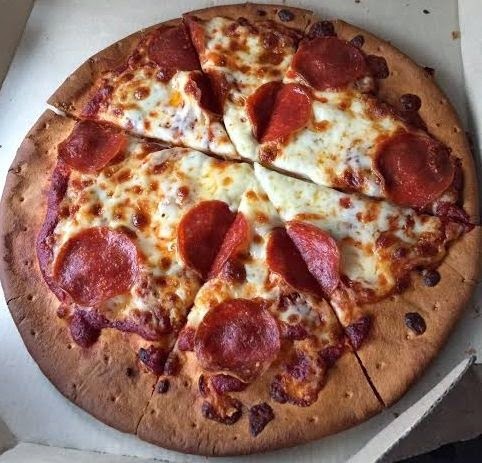 The cheese variety costs $9.99 and the pepperoni version is about a dollar more. 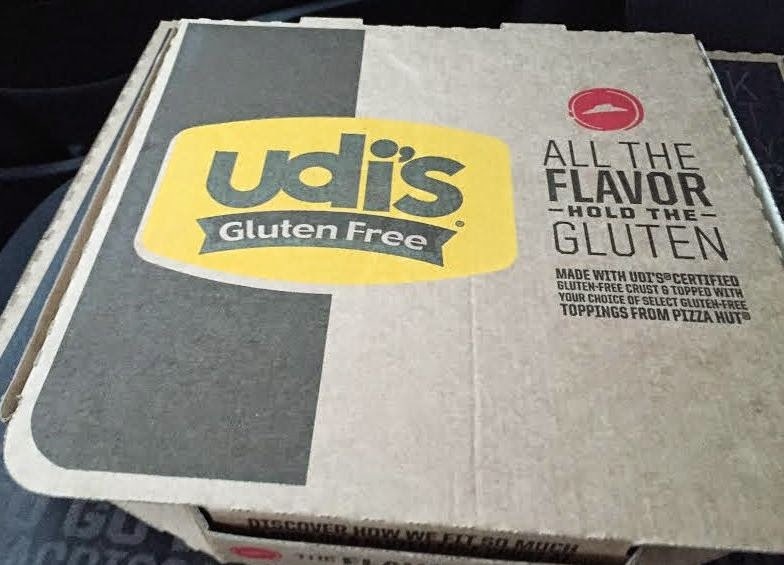 The current list of locations offering the gluten-free pizza includes 17 stores in south-central and southern New Jersey. Unfortunately, the gluten-free pizza is not available in southeastern Pennsylvania or Delaware at the moment. If you want to have your local Pizza Hut carry the gluten-free pizza, you can fill out a request form; the first pull-down tab has a "Gluten-Free Pizza Inquiry" option. Which one did you go to? Did you have any issues? I noticed on the website although they say it's prepared by gig standards that they can't guarantee against cross contamination. Cherry Hill, NJ location. No issues to report. Unless a restaurant is 100% GF, there's always a risk to eating out. The employees have taken training and there's no loose flour at the stores that serve GF pizza. That's the one I would be using glad no problems.